Downy jasmine is a charming, fluffy shrub with bright white blossoms on and off all year. It's a "true" jasmine - many sweet-smelling plants are called jasmines, though they belong to completely different plant families - but this one has no real fragrance. 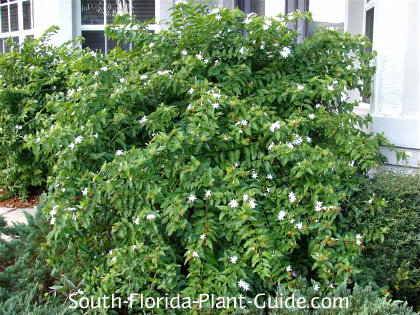 A wide, cascading jasmine shrub that's hardy and easy to care for, downy is equally at home in a tropical or cottage-garden landscape. 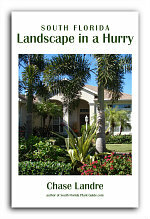 It can also add a casual touch to more formal, elegant landscaping. It's all in the trimming. 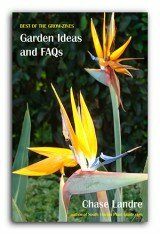 These plants can be left to grow in their natural mounded form or trimmed back to keep them more shaped and rounded. It will not stay "manicured" for long, though...so avoid plants like this one if you need a perfectly sculpted look. 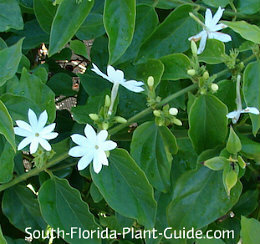 This plant is often confused with star jasmine. Their growth habits and flowers are similar though the leaves and stems on downy are more, well, downy...giving the plant an appealing gray-green look. Star has bright green, shiny foliage and is a bit more viney in look. This is a fast-grower that can take full sun to part shade. It's cold hardy and does fine in Zone 9B, though some frost protection is preferred. You can keep it 3 feet tall by 3 to 5 feet wide. It can get quite a bit taller, but its wide-branching growth and regular trimming will keep the height manageable. Water regularly...this shrub is considered moderately drought-tolerant once established, but regular irrigation will keep it at its best. It doesn't even mind "wet feet" so you can use it in areas where the soil stays moist well after a rain. Fertilize 3 times a year - spring, summer and fall - with a good granular fertilizer. Supplement feedings, if you like, with bone meal and/or liquid fertilizer to promote heavier bloom. Because this plant grows wide, place 3 to 4 feet apart. Come out from the house 3 feet. If planting along a walk or drive, place the plant 3 feet in from the pavement to allow room for growth. Downy will grow fine in containers and planters and will cascade over the sides. 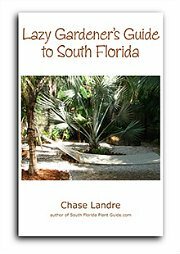 COMPANION PLANT SUGGESTIONS: Ruella, ixora, Panama rose, variegated arboricola, azalea, cordyline and dracaena, clerodendrum quadriculare, and tibouchina urvilleana.